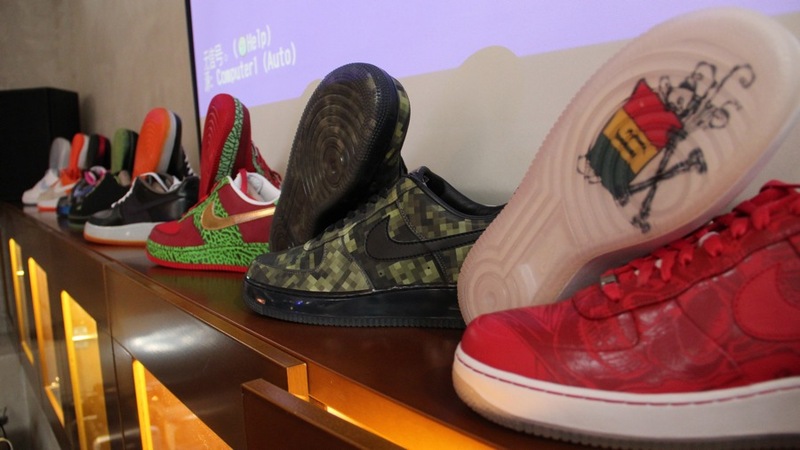 This past weekend, Sole Collector celebrated its official debut in China with an exclusive release event in Beijing. 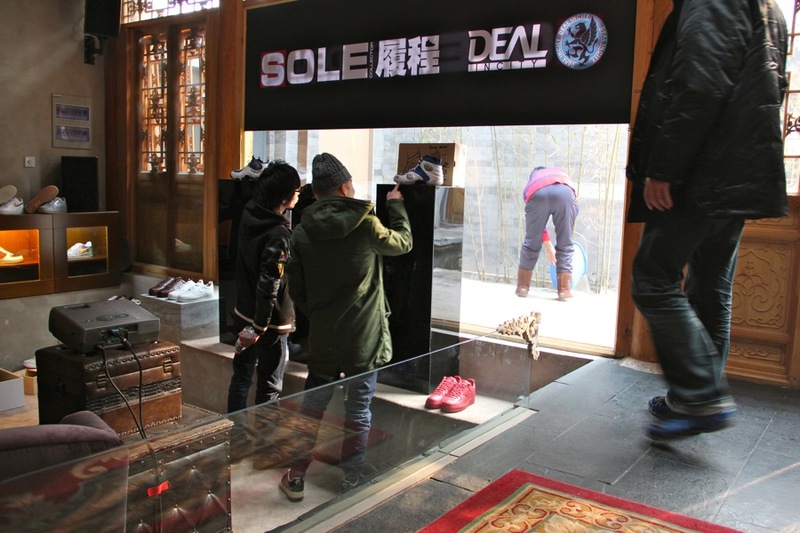 This past weekend, Sole Collector celebrated its official debut in China with an exclusive release event in Beijing. 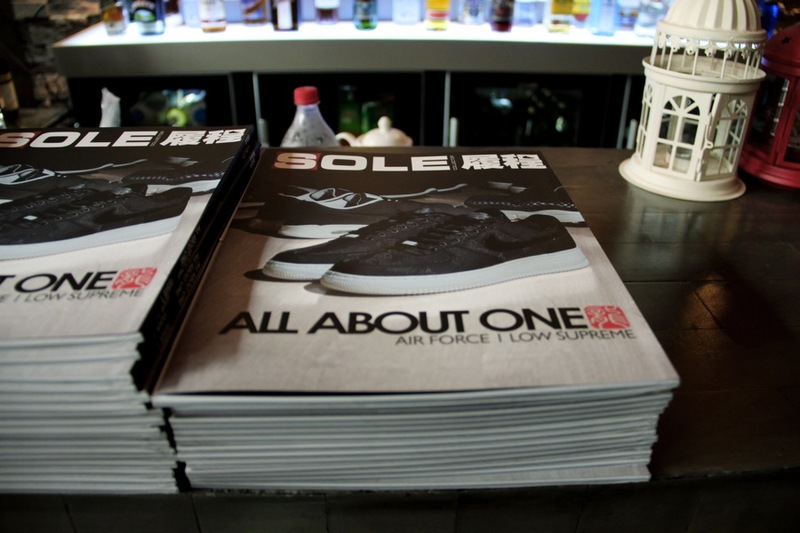 SOLE履程 is a Chinese language-version of Sole Collector Magazine, consisting of both Sole Collector features and content translated from English and original content from the editorial staff in China. 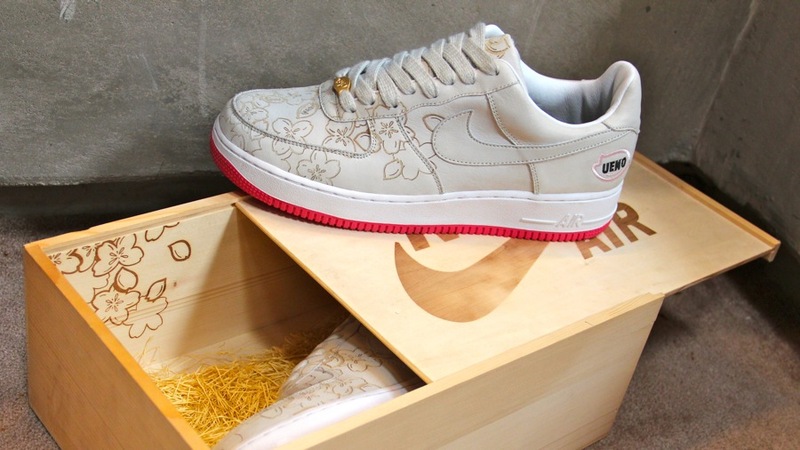 Sole Collector in China marks a new era for the company, connecting East and West through a shared interest in sneaker culture. 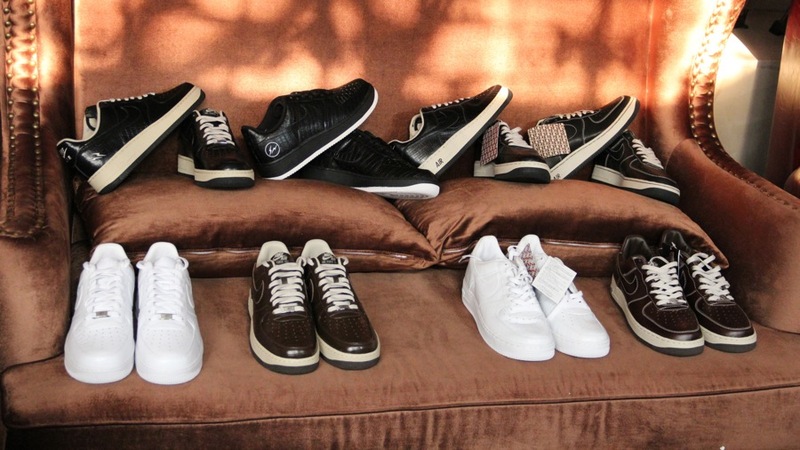 “It took us three years of hard work to figure out who to partner with, what the business landscape looks like and how to move forward to bring Sole Collector to China in an authentic way,” said Steve Mullholand, Sole Collector Editor-In-Chief. 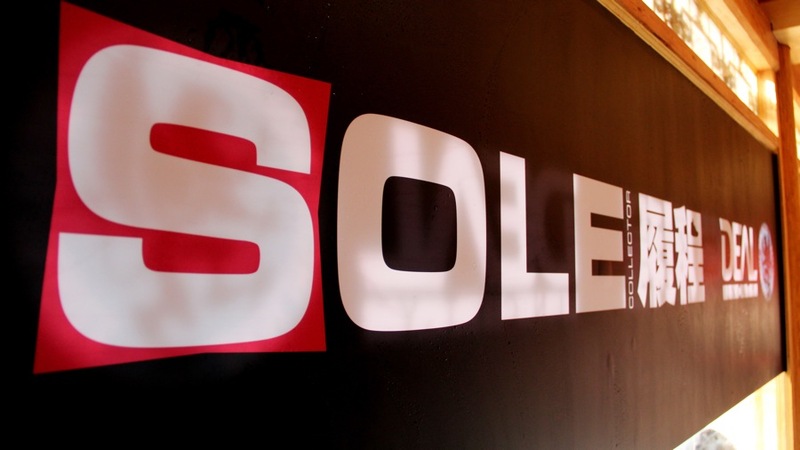 The event, hosted by SOLE履程 Publisher Victor Sun, was held at Beijing's Jaai Club, with a select group of Chinese media and influencers on hand. 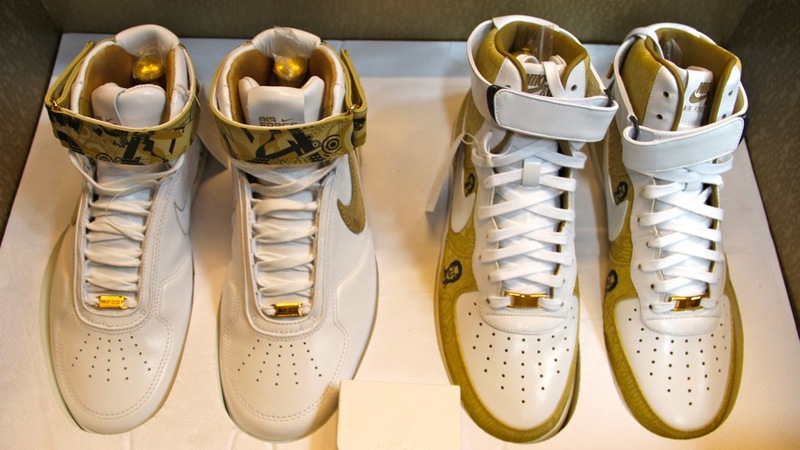 The event celebrated the theme of the first issue, “All About One,” displaying an array of Penny Hardaway's signature sneakers and rare Air Force 1s. 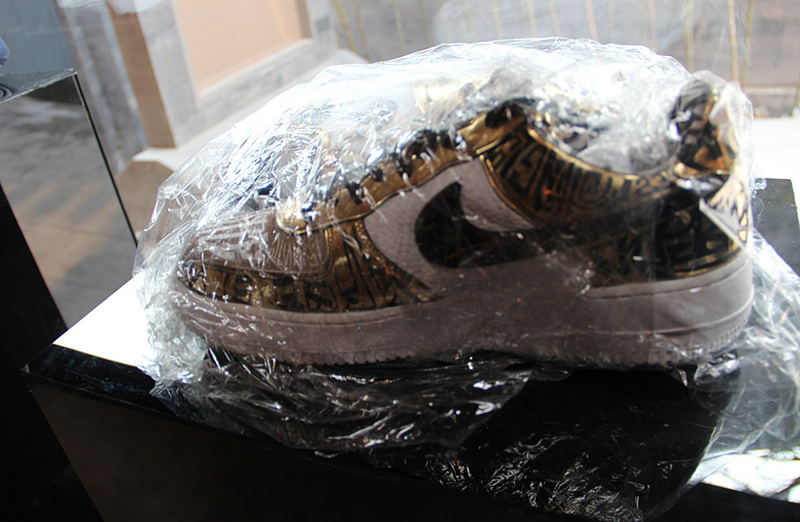 With a population topping 1.3 billion people, will we see a new explosion of sneakerheads worldwide? 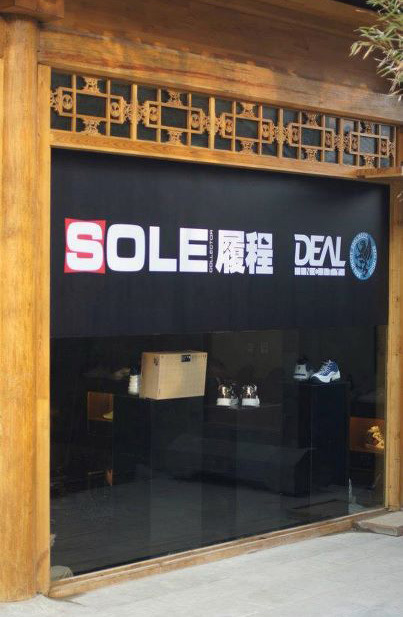 “I believe that Sole Collector will go a long way in educating the Chinese consumer about the true sneaker culture.” offered Susan Zhou, Vice President of Chinese Operations. 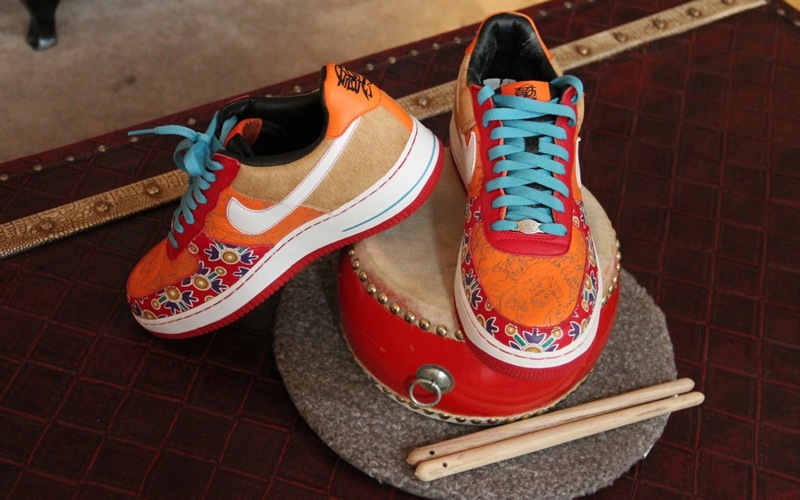 For Weibo users, follow Sole Collector in China at weibo.com/SoleCollectorCN. Check out several images of the event space setup ahead, and look for the debut issue of SOLE履程, available now on newsstands throughout China.